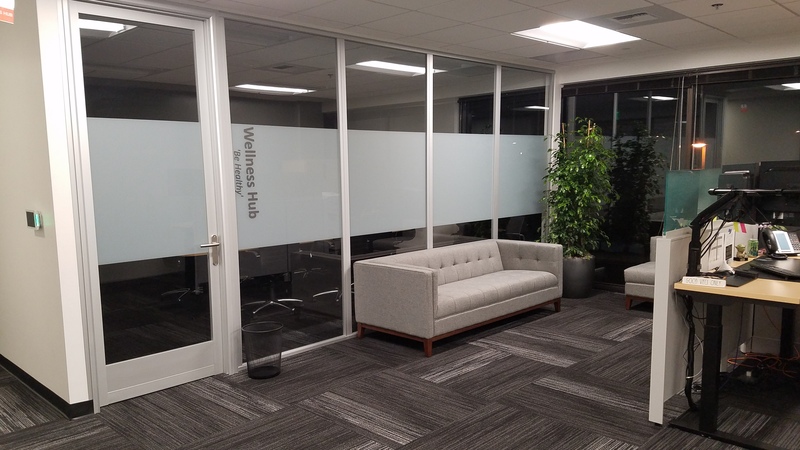 This project was a full-floor buildout for Healthcare Management Associates’ main offices. 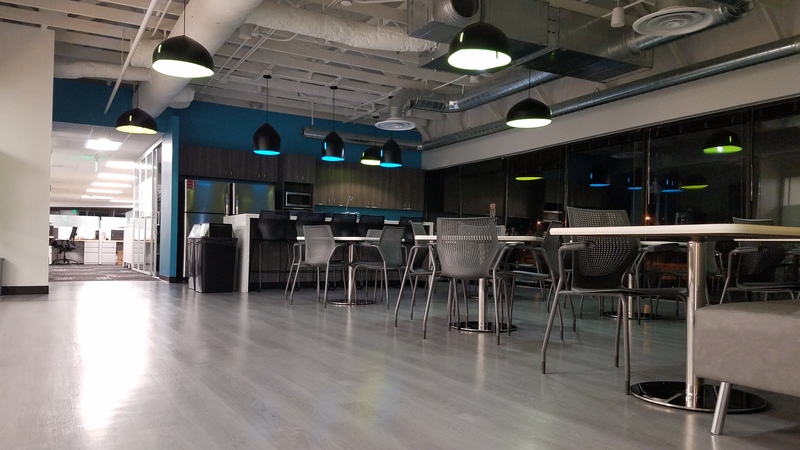 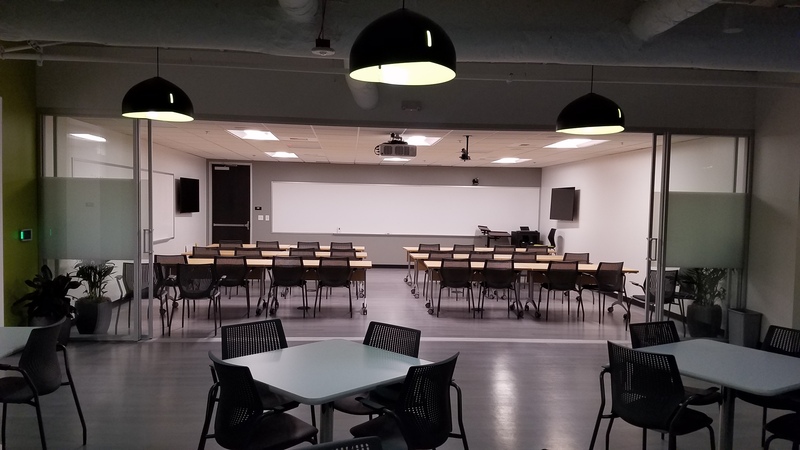 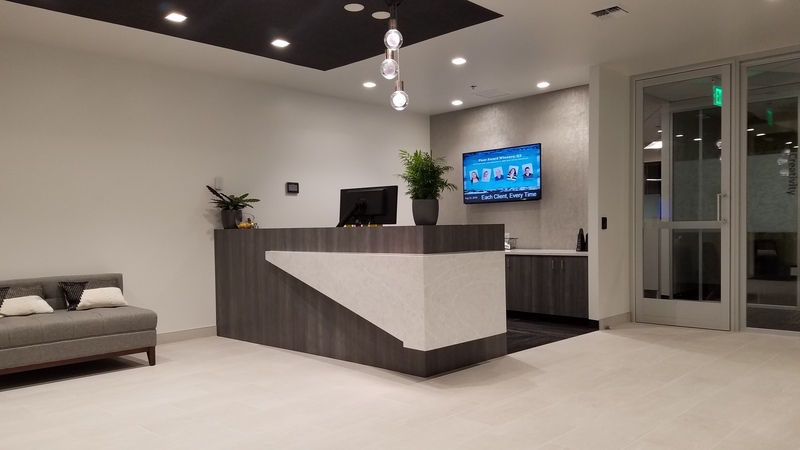 The project was over 25,000sf, including private and open offices, huddle and conference rooms, main server area with dedicated cooling and IT work area, a large training room, and open breakroom. 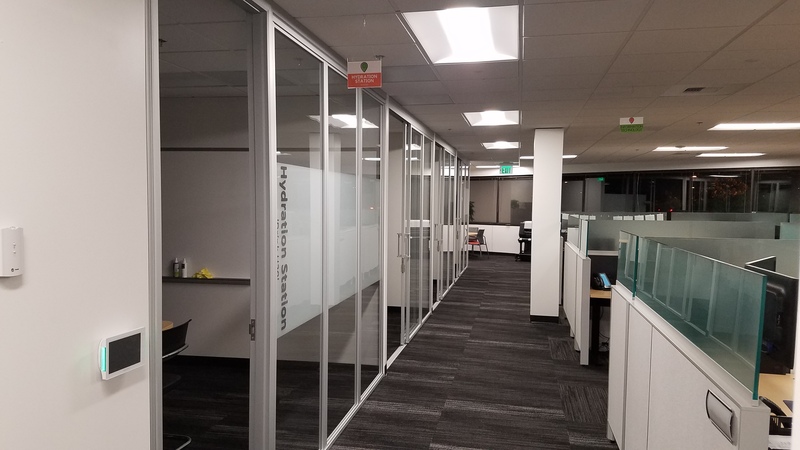 MEP was design-build and the construction was completed in under 90 days.